I carry my cell phone with me everywhere I go. I take it with me to work, when I go on vacation, go shopping, workout and even when I just walk across my front yard to the mailbox. I wouldn’t go so far as to say my cell phone is like another appendage, but it is constantly with me. The crazy thing is, my cell phone gets to go a lot of places, some of them really cool places, but it doesn’t have to pick up any of the travel costs. Several years ago, probably about the tail end of the great app outbreak, a few coworkers and I were joking around about how our phones get to go cool places for free. A couple of them mentioned that they’d started to make some extra cash money by using apps. Of course, I was curious and even skeptical, but I took note of the apps and tried them out for myself. After using the apps my skepticism about earning money went away. This led me to search for other reward apps that could add some extra cash to my wallet every now and then. As a result, I’ve tried out several reward apps. Some were duds in that it took too much time and effort for very little payout, but there were a few apps that had decent payouts. Here are some of the ones I've recently made money with. If you like to go shopping at departments stores or visit the mall this could be a good reward app for you. Shopkick lets you earn Kicks (their version of rewards points) for doing things like visiting stores, purchasing products or watching a video. You then get to redeem those Kicks for gift cards. Visit certain stores: The ShopKick app will show a list of nearby stores where you can earn Kicks. The way Shopkick knows you visited the store is by you opening the app at the store’s entrance and having your location and Bluetooth settings on. Scan certain products: When visiting certain stores you can get Kicks by scanning products. Make purchases with a linked card: Some stores allow you to earn Kicks when you purchase products using a Visa or MasterCard linked in the app. Submit a receipt: Some stores in the app will give Kicks away when you upload a receipt that has specific purchases on it. Invite friends: This is pretty straightforward. Invite friends to signup and use the app. I’ve been using the app for about three years and have earned 24,709 kicks. Depending on the items the Kicks are redeemed for, that may or may not be considered a lot. So far I’ve redeemed about 22,000 kicks for things like Papa Johns and Walmart gift cards. I mainly earn my kicks by walking into stores such as Walmart and scanning products. If you go to the mall often you can rack up points pretty easily since the stores that offer the most kicks are ones found in or near malls. Out of all the coupon apps out there, I think Ibotta is the best. 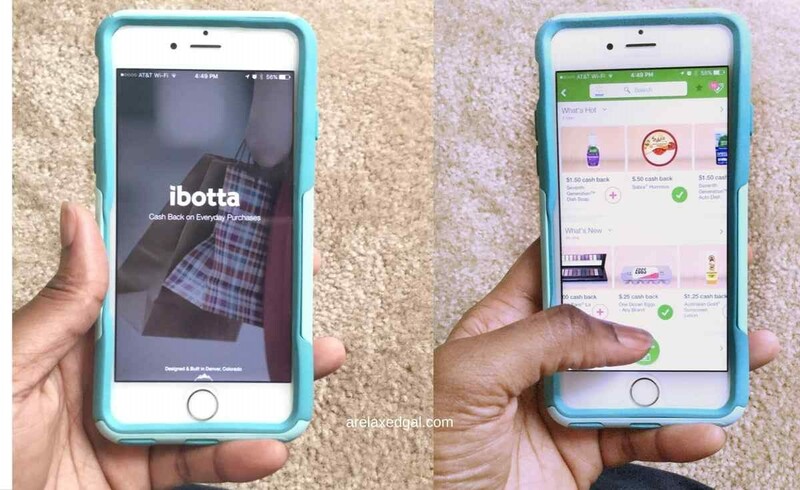 Ibotta is meant to be the digital replacement for coupon clipping. So it’s no surprise that the majority of their coupons are for grocery items and just about every well-known national and regional grocery chain is listed. While grocery seems to be Ibotta’s sweet spot you can also find rebates for some purchases made at clothing, drug and beauty stores as well as restaurants and movie theaters. One of the things I love is that you earn real cash and not points that have to be redeemed. You can get your earnings through a Paypal or Venmo payout or a gift card to select retailers. Sign up and create an account. If you use my referral link you can get a $10 welcome bonus. Select the category and store within the category you’ll be shopping from. Then scroll through and unlock the offers you want. After buying the product featured in the app upload the receipt. 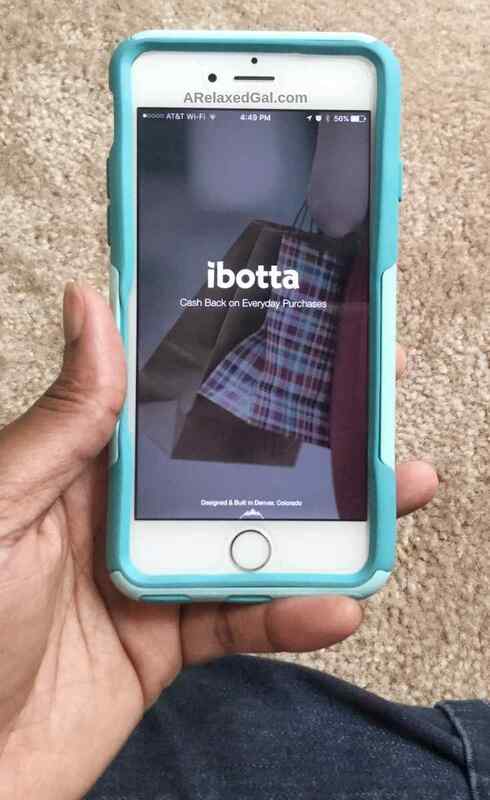 Once Ibotta confirms your purchase meets the reward requirements your account is credited. When you’ve earned $20 you can get a payout as cash or a gift card. I’ve used the app for a few years now and have earned back $56.85 that I’ve had paid out as cash and gift cards. Just like the Walmart Savings Catcher app, it doesn’t seem like a lot, but because I’m only buying for one and don’t buy a lot of brand name products how much I can get back is limited. There are a few other apps I use that have had nice payouts, but I didn’t include on the list. The reason for that is they are only offered through a special service or your employer. I've been using Ebates off and on for a little over a year. 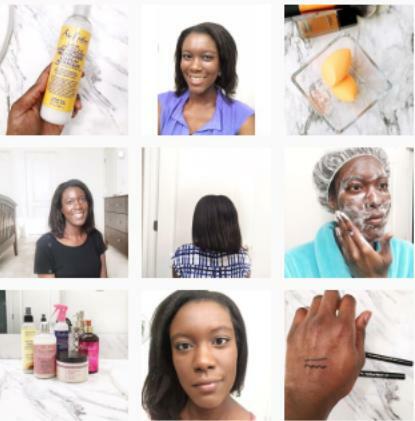 I honestly wish I had been using it more consistently, especially as I started shopping more and more online. Before I go any further, let me explain what Ebates is. Ebates is a cash back app (they also have a site) that you use to shop at your online stores. When you use the app and make a purchase you get cash back. The awesome thing is you can shop at hundreds of online stores through Ebates. Stores like Amazon, Walmart.com, Kohls.com, Ulta.com and many, many more. The cash back varies at each store and sometimes there are special double cash back offers for some stores. I think this is one of the reasons my online shopping has increased dramatically. Once your cash back is more than $5, you can cash out via a mailed check or Paypal. Download the app to sign up and create an account. If you use my referral link you can get a welcome bonus. Click the store's Shop Now button. This will take you to the store's site, but you'll be linked to Ebates. After you've made your purchase, Ebates will credit your account. Once you earned more than $5 you can cash out. Since joining Ebates I've only earned about $9. But that's really because I never remembered to use it when I made an online purchase. That will be changing this year because I can't stand the fact that I've been essentially leaving money on the table. If you shop a lot and like the idea of being a mystery shopper then this is a good app for you. There are multiple jobs available from several different brands. Field Agent not only shows jobs in your immediate zip code but also in surrounding areas which can give you several choices to choose from. The payment for the jobs vary and can be anywhere between $1 and $12. When I did a few jobs I made sure they paid at least $4 and to complete them I wasn’t going out of my way. So I only selected mystery shopping jobs that I could complete on my regular trip to the store. Download the app to sign up and create an account. Look at the list of available jobs in your area. Select a job you’re interested in and accept it. One thing to note is that once you accept a job you have a specific amount of time to complete it. Once you’ve completed your first job you can cash out via direct deposit or get a prepaid debit card. I haven’t had much patience for the mystery shopping excursions because they require you to take lots of pictures and videos and answer lots of questions. So I only earned a total of $8 before I stopped using the app. Sign up for Field Agent. What apps or sites have you found that pay you back? I love using Ibotta. I've yet to try the Walmart Savings Catcher so I will have to give it try. The Walmart Savings Catcher is really easy to use. I've had a few instances where I've used it in combination with Ibotta and almost doubled my savings! I like Ibotta but it pales in comparison to Target's Cartwheel app, in my opinion. Cartwheel allows you to scan things and it tells you if there is a deal for it or not. Would love to see Ibotta roll that out in the future (and would make me spend much more time on their app!). I don't shop at Target anymore, but when I did I used the Cartwheel app and liked it. I saved quite a bit of money at Target using it. Ibotta does have a scan feature though. If you click on the search bar a little barcode icon shows up on the right. You can use that to scan products and see if there's a rebate. I had tried Checkout 51, but wasn't able to get much from it so I stopped using it. Thanks for sharing! I have tried shopkick and Ibotta. I have not tried Walmart Savings Catcher. I will defiantly try it. Thanks for sharing! Definitely do! All you need is the Walmart app. It's great if you tend to buy a lot brand name foods because you no longer have to see which grocery store has the better price.